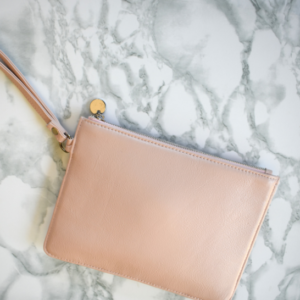 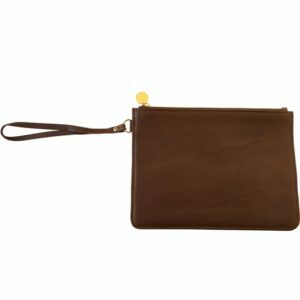 Chic and practical, our everyday large pouch is an essential. 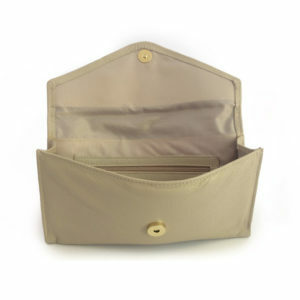 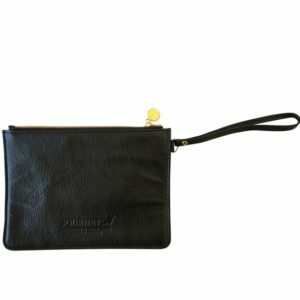 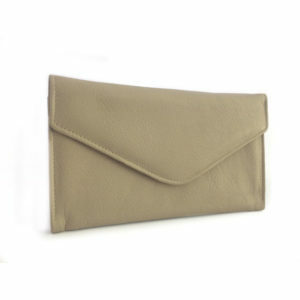 With luxurious soft cotton lining inside, it has stitched practical slots to keep your cards. 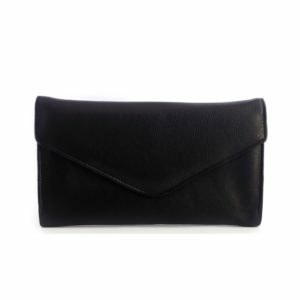 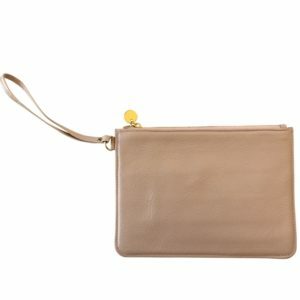 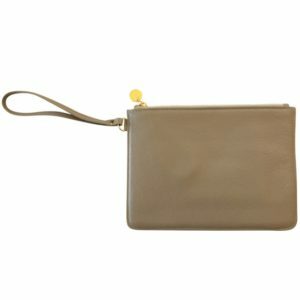 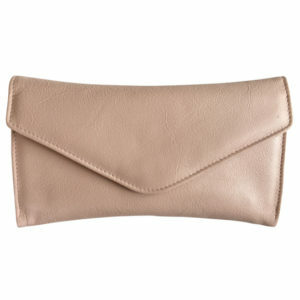 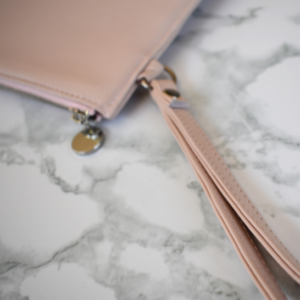 The perfect size to hold, this sleek must-have holds its shape and can be used on any occasion! 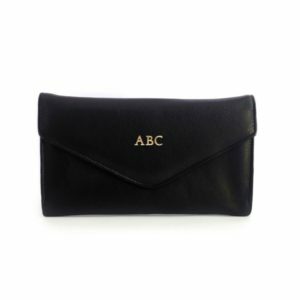 With the wrist band, this little essential will comlplete your look effortlessly, whether it be a summer party or fabulous night out! 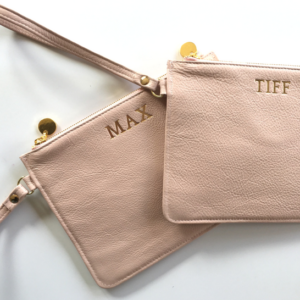 This makes the perfect personalised gift for that someone special. 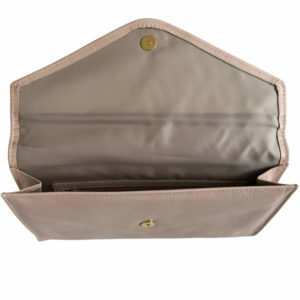 Luxurious cotton lining is used within. 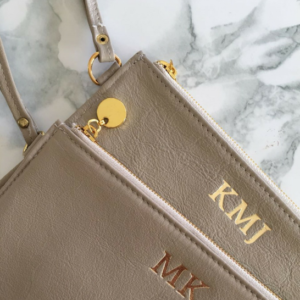 This one-of-a-kind, limited edition beauty is simply stunning. 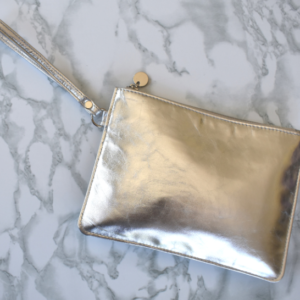 Add a touch of Silver to any outfit- day or night. 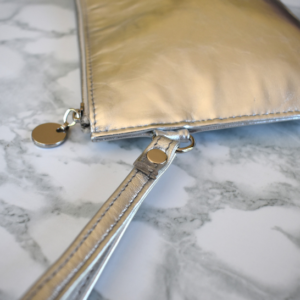 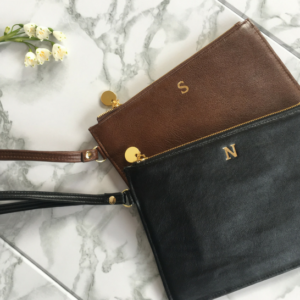 These Silver pouches are the perfect hint of sparkle with our smooth Luxe metallic genuine leather ✨ Perfectly sized, stow your daytime or evening essentials away in style.